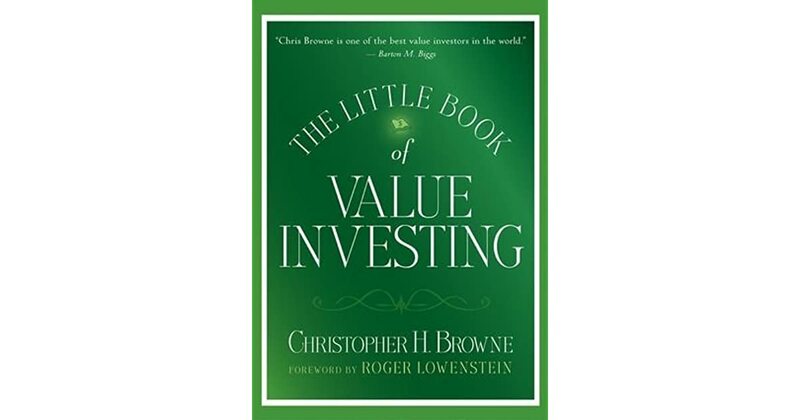 In The Little Book of Value Investing, Christopher Brown likens value investing to buying things on sale "Buy Stocks like Steaks On Sale". Note the implicit quality of "steaks". As long as the quality of what you buy is good, you buy it for as little as possible.